Since 1984, Home Protection Systems has been providing the Baton Rouge, Prairieville, and New Orleans, LA areas premium residential and commercial security systems, audio/video, and automation. 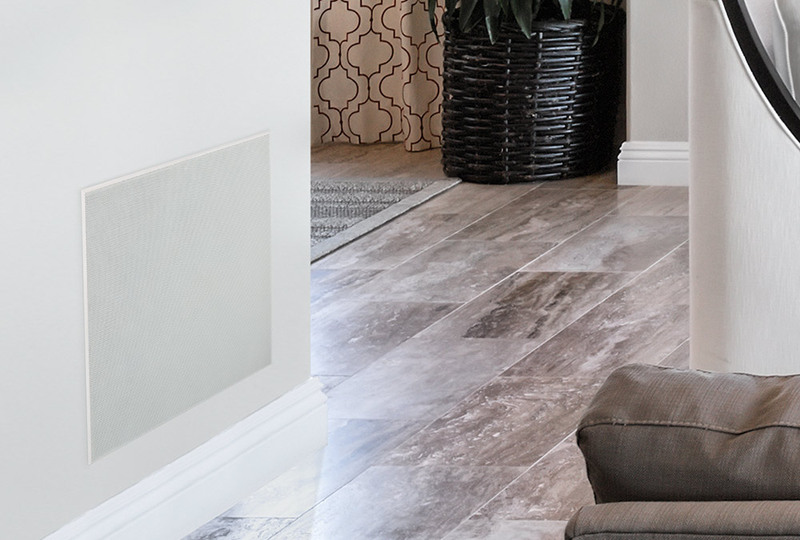 From planning and installation through monitoring and maintenence services, we work closely with homeowners, designers, and builders to ensure our work produces sophisticated and effortless results. After incorporating our solutions, you can expect a safer, more comfortable, and more efficient home or business. We will ensure that you feel confident controlling your technologies and, if a problem ever arises, we will be there to help. Whether you are involved in a new construction or want to make updates to an existing home, The Home Protection Systems difference is that we will tailor your system to meet your unique needs and desires and treat every project like it’s our own. Smart home control and security come together to defend your Baton Rouge, LA home. 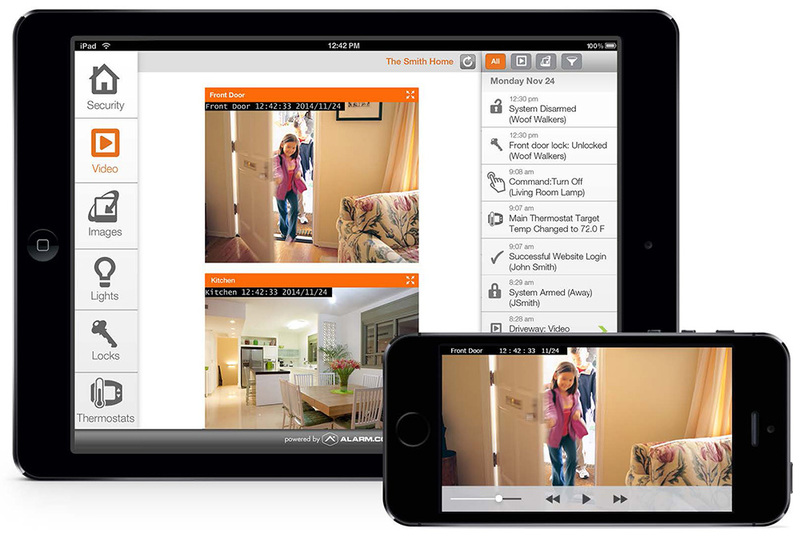 Monitor your Prairieville home with security cameras, alarms, and other smart technologies. Change the mood in any room easily—just use your smartphone. We pride ourselves on our customer service. Expect high-quality devices and installation, but also our support through each step of the process. Call us anytime.